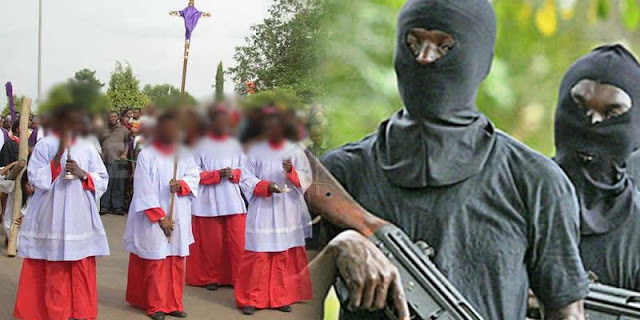 The four Catholic priests reportedly kidnapped by gunmen on Tuesday around Abraka near Benin in Ethiope East Local Government Area of Delta State have regained freedom. The priests were kidnapped on their way to Uhielle in Ekpoma, Edo State, for an alumni meeting when arms wielding gunmen suspected to be Fulani herdsmen attacked their convoy and forcefully took away. 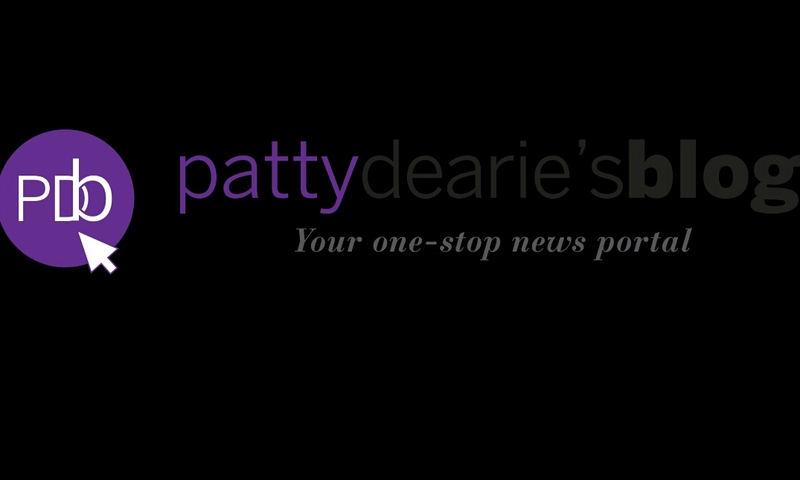 Sources closed to the kidnapped fathers confirmed their release to our correspondent late Friday night. It was not clear at the time of filing this report the exact location the priests were either rescued or released. It was learnt that the priests had been taken to Benin, the Edo State capital for treatment. It was learnt that the priests were rescued by a joint police team from Delta and Edo States as the abductors fled their hideout when they noticed that the rescue team was closing on them. The rescued priests are Rev Frs Victor Adigboluja of the Ijebu Ode diocese; Anthony Otegbola, Abeokuta Diocese; Joseph Ediae, Benin Archdiocese; and Emmanuel Obadjere, Warri Diocese. However, sources within Warri Diocese also claimed that N10 million ransom was paid to the abductors before finally freeing their victims. The sources added that the hoodlums who had earlier demanded N20 million before beating it down to N15 million and finally N10 million also warned against the involvement of security agencies in the deal if not, the victims would be killed. It was gathered that several suspects had been arrested by the police from the two States in connection with the abduction. The Delta State Police Commissioner of Police, Mr Muhammad Mustafa, who confirmed the development, said the abducted priests were rescued by police operatives late Friday evening. Mustafa also confirmed the arrest of some suspects from both states in the kidnap of the victims.